But, I am not sure about step-1 where to perform it after creating the solution. Please suggest me. 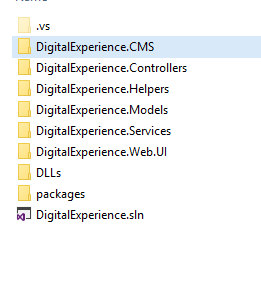 Step 1 is in your JSS app's /sitecore/definitions folder. Any of the component, route, etc definitions in here will work for this. By default *.sitecore.js and *.sitecore.ts are part of the manifest sourcing. Step 4 is within the JSS app. How to share templates and renderings between multiple JSS apps?